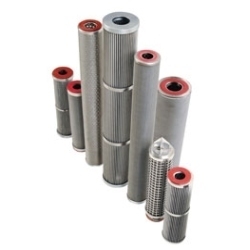 We manufacture, supply and trade optimum quality Cartridge Filters & Flame Arresters. 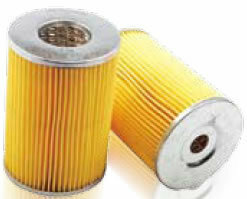 Owing to their thermal stability, ability to bear high pressure, optimum functionality and rugged construction, these filters are highly demanded. 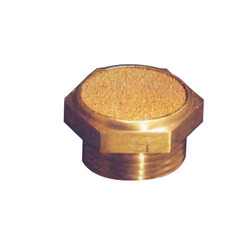 Leading Manufacturer of sinter bronze button silencer and breather vent from Pune. 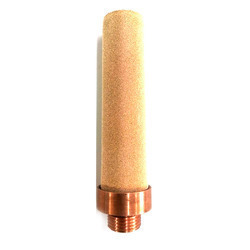 Providing you the best range of sintered bronze pneumatic silencer and sintered bronze silencer with effective & timely delivery. 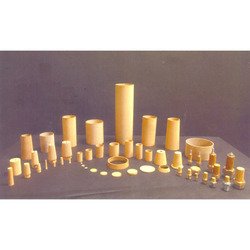 Pioneers in the industry, we offer sinter bronze bushing from India. 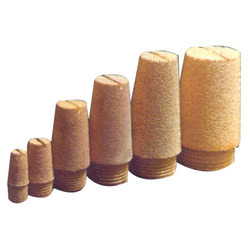 Our range of products include ss wire mesh filter. 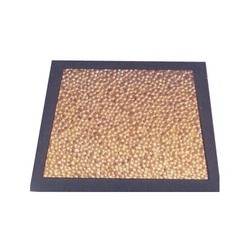 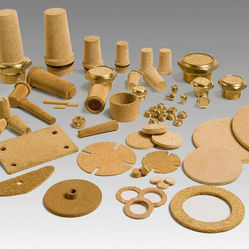 Manufacturer of a wide range of products which include sintered bronze pad. 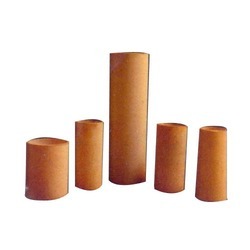 Pioneers in the industry, we offer paper filter element from India. 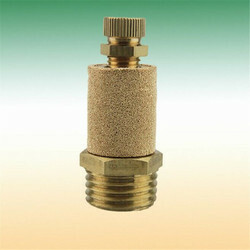 Offering you a complete choice of products which include air flow controller and sinter bronze flow control device. 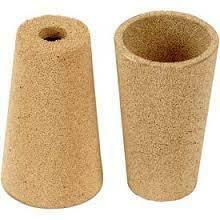 We are a leading Manufacturer of sintered bronze filter element from Pune, India. 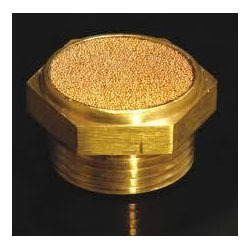 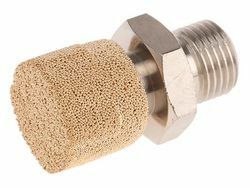 Our product range includes a wide range of sinter bronze flame arrestor for welding equipment. 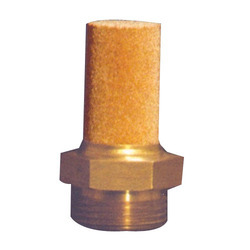 Pioneers in the industry, we offer bronze brass threaded silencer and sintered bronze silencer for air tools from India. 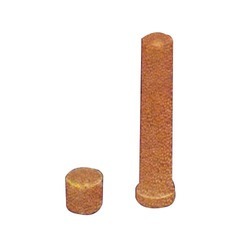 Pioneers in the industry, we offer sintered bronze filter and sintered bronze cartridge filters with top and bottom from India.